The second sub-preference group (2B) of the second family-sponsored preference is available to the unmarried sons and daughters (who at least 21 years old) of permanent residents (green card holders), who may sponsor their unmarried son or daughter. To be considered “unmarried,” an individual must never have married or must be widowed or divorced. While the entire second preference category is allotted a total of 114,200 visas on an annual basis, the sub-preference B category gets 23% of those annual visas. As a result, there is typically a significant wait list for this sub-category preference. While the wait time does fluctuate, individuals who are sponsored for this immigration sub-category should expect around an eight year wait after the initial petition has been filed. However, individuals immigrating from the Dominican Republic, the Philippines, China, India, or Mexico may have to wait even longer than that. The children of an individual immigrating under this sub-category will be eligible to obtain derivative permanent resident status (green card) so long as that child is under 21 and unmarried. With that in mind, the child will be able to accompany and remain with his or her parent in the United States. There are two steps involved in this preference sub-category: 1) the permanent resident parent must file a petition for his or her child (21 years old or older) with the US CIS who will provide that parent with a priority date. Once the priority date has been reached and a visa is available for this sub-category, the unmarried son or daughter may 2) adjust their status (if already legally in the United States) or apply through the consular process (if outside of the United States). * Please note that the price quoted above is in regards to an Adjustment of Status for individuals already in the United States. Should an applicant be outside the U.S., rates will not be the same. 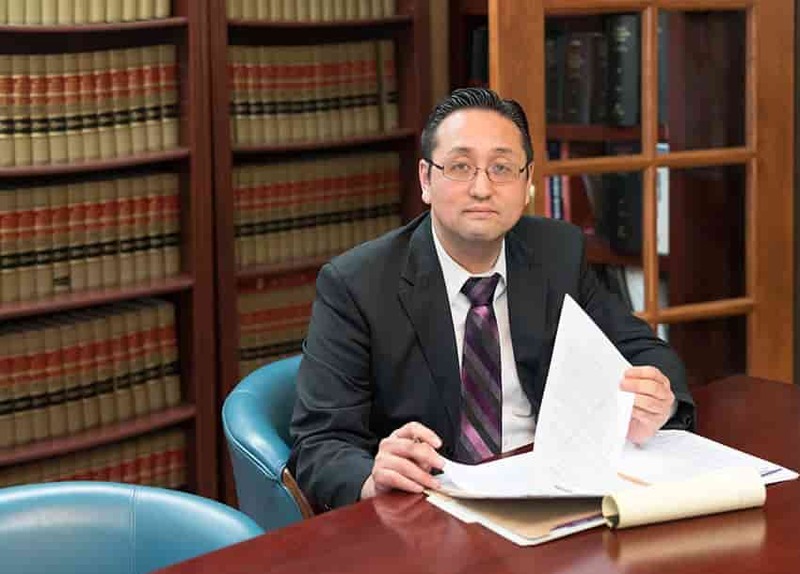 At Law Office of William Jang, PLLC, our Austin immigration attorneys have a wealth of experience when it comes to representing the unmarried children of U.S. permanent residents obtain green cards. Please see a sample of approved cases.